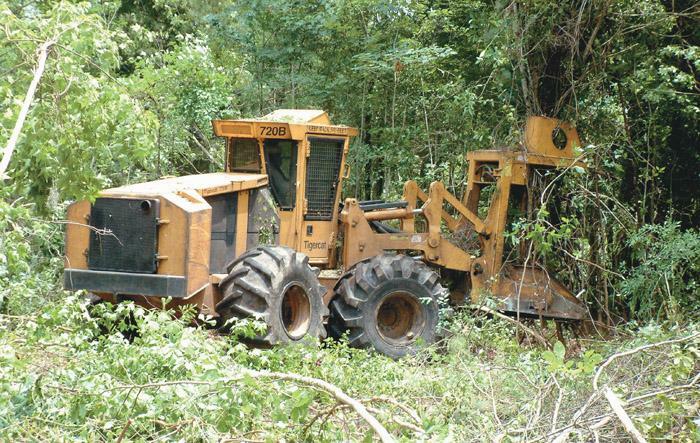 Southern Loggin’ Times’ November issue spotlights Floyd Turner’s FNT Logging, which thrives in eastern Tennessee with machinery not often seen in the South: big Timbco skidders and a Timberline delimber. 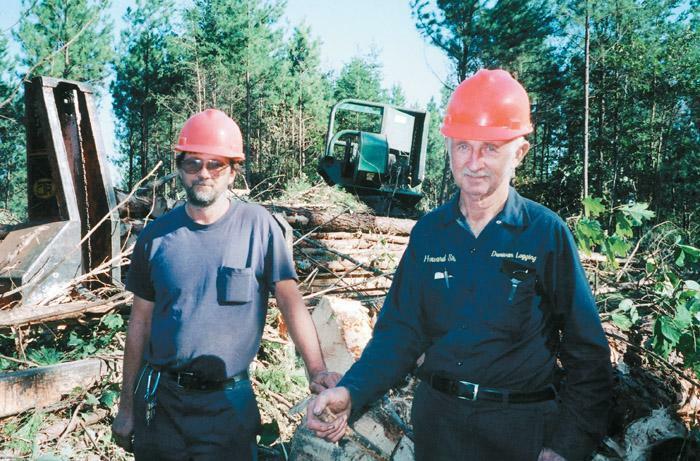 Also featured are SC’s logger Bruce Cantley, who is marking his 10th anniversary of fuel chipping operations, and Va.’s Dunivan Logging, which has been harvesting timber in central Virginia for more than 40 years. 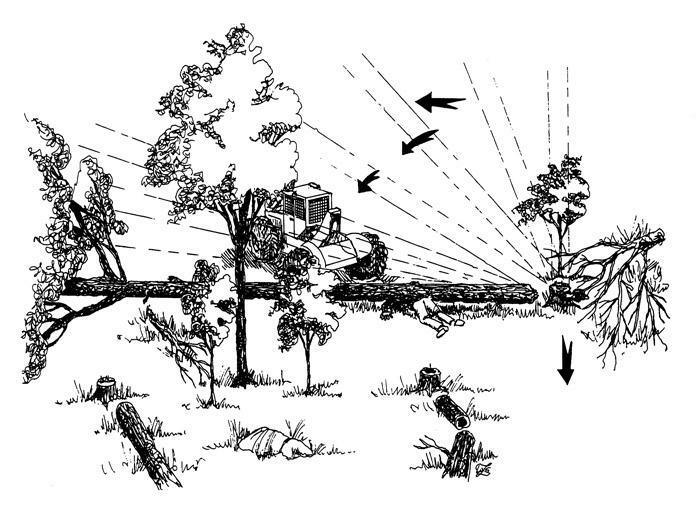 An article discusses the aftermath of Hurricane Isabel; North Carolina and Virginia landowners suffer $741 million loss in standing timber. The 9th annual meeting of the American Loggers Council, held in Portland, Oregon, is recapped. Doing a good job is all anyone needs to worry about, according to Bruce Cantley. That sentiment has guided him through 18 years in the logging business as both a crew member and business owner. He has owned BAC Chipping, Inc. for the past decade, producing fuel chips for International Paper and Smurfit-Stone Container, among others. “We’re the Sanford and Son of logging,” Cantley says with a hearty laugh. By the time she made landfall September 18, Isabel had weakened to a Category Two storm. 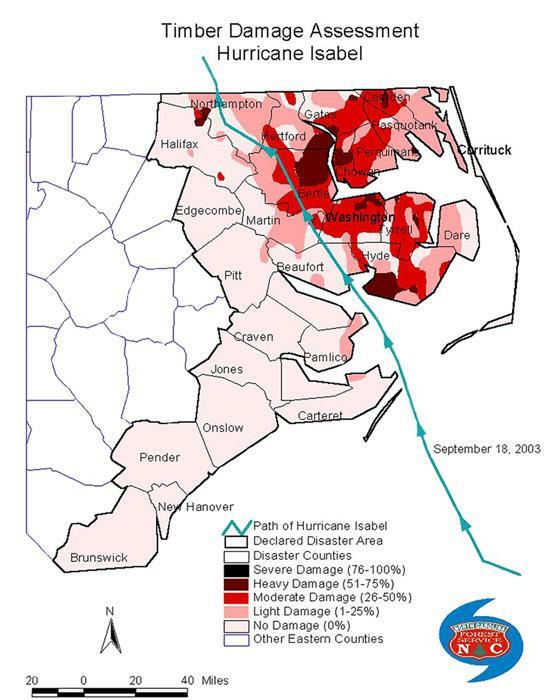 Had she not, who knows what kind of devastation the former Category Four or Five storm could have wrought. Isabel came in at North Carolina’s Outer Banks, made its way through Virginia’s tidewater region, up the James River and northward through Richmond. Highly respected in these parts, Dunivan Logging has been harvesting timber in central Virginia for more than 40 years. It began when Howard Dunivan Sr. started making sawdust at 22. Now 68, he still loves going to the woods but is shifting responsibility and decision making to his only son, Howard Jr., 38. The two operate as a partnership and currently contract with MeadWestvaco Corp. Turn to the back of this issue and you’ll find several pages of used equipment listings in our Ironworks classified section. 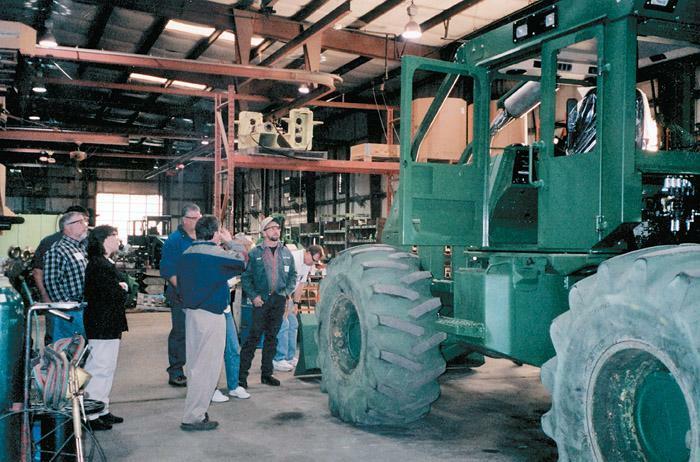 As many of you know, a used skidder, feller-buncher or loader is far from useless. Several loggers I’ve interviewed in the field are proud of their investment in used machines, building their harvest arsenal strictly from previously owned equipment. I want to give a description of elements and conditions that brought about episodes of financial panic and my experience in them. The first one occurred in 1893, when I still was quite young (19) and without much knowledge of the causes that brought about these conditions. Some people constantly reiterate that this panic was caused by commodity overproduction and reckless speculation. The National Grove of State Trees is one of newest attractions at the U.S. National Arboretum (USNA) in Washington, DC. Groves planted on 30 acres of rolling terrain celebrate the diversity and importance of trees to all 50 states and the District of Columbia. Each state is represented by a loosely arranged grove of several trees that are spaced widely enough to accommodate their mature dimensions. A logger was working alone on level ground in a Northeast hardwood stand. It was a cool overcast day in the fall. A steady breeze was blowing. 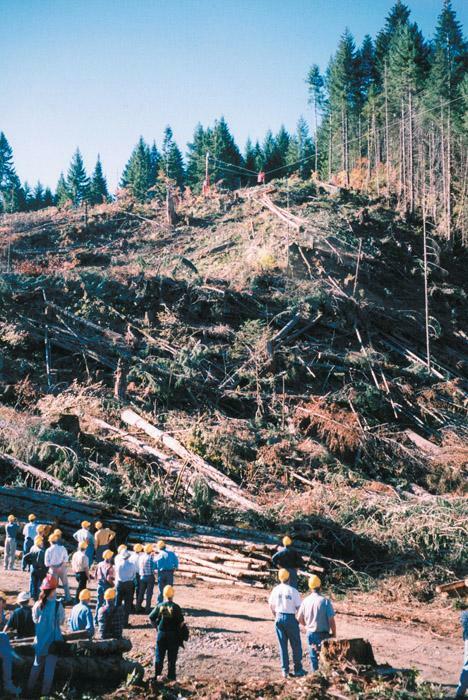 The logger had 20 years’ experience and was considered a safe worker. 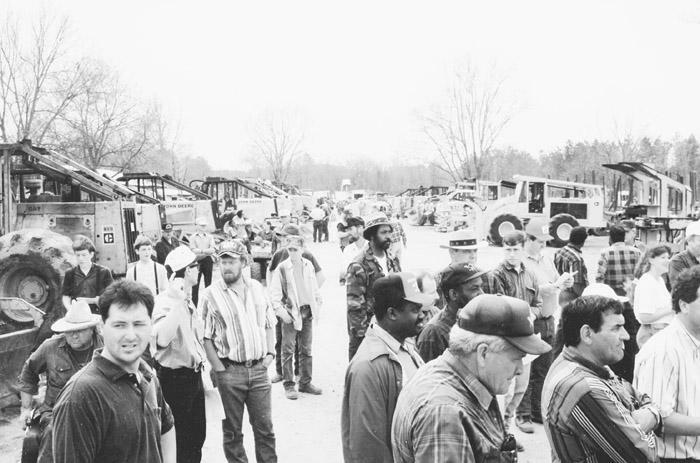 He had attended the state’s logger training program. He was wearing all the required personal protective equipment for tree felling. Logger members, sponsors and staff all agree that the Virginia Loggers Assn.’s (VLA) first annual meeting, held October 17-18 in Franklin, was a huge success. More than 60 members and guests attended the event, sponsored by the Manry-Rawls Co. “We have always been a strong supporter of the VLA and it was our pleasure to be the sponsor of this annual meeting,” says Manry-Rawls President Warren Beale. Stihl offers the new MS 270C Stihl Wood Boss and MS 280. The MS 270C and MS 280 provide low vibration and ideal engine performance. The anti-vibration system installed in the MS 270C and MS 280 provides smooth operation. These two chain saws also offer quick acceleration and high performance with the help of Quad Power engines, which provide increased power and fuel efficiency over the standard two-port design.